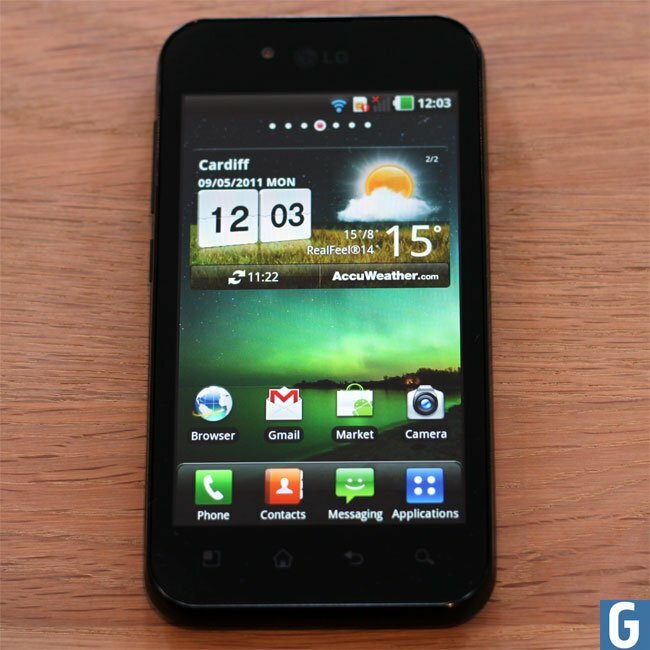 When I bought my Android powered LG Optimus Black, I have added several contacts into it without categorizing them. Now, I want to add certain contacts into favorite list. How can I accomplish this? Open the ‘Contacts’ app on your device after getting into the applications tray. Press the tab which can display all the contacts. Navigate through the list of contacts and locate the one you want to add into favorite list. Tap over the contact for viewing its details. You can find a star icon on the details. Hit that icon to make it active. On doing so, the selected contact will be added to the ‘Favorite’ group. - Tap on contacts app. - Tap on the tab to see all the contacts. - Choose & select the contact to add into favorite list. - Select the contact to see the details. - Tap on the star icon. 4th==press on the tab to see all the contacts. 5th==Choose & select the contact to add into favorite list. 6th==Select the contact to see the details. Unlock your device first then move to Contact Icon.Tap on that Contact icon a new window appear under that all the contacts will appear.Now tap & hold on that contact which you want to Add as favourite contact.A pop up will appear under that drag below there will find an option as "Add To Favourites".Tap on that & you will find a yellow star over that contact.It signals that you have added that contact to favourite lists. By taping on the that then the selected contact will be added to the Favorite group. Follow these steps to add the contact to the favorite list.